The Thoothukudi massacre took place on May 22. 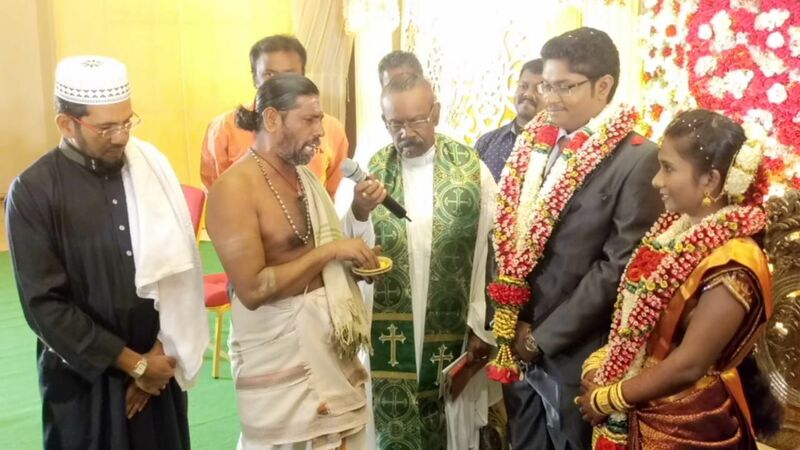 After the recent Sterlite killings that took place in Thoothukudi, Tamil Nadu, Sunil Dev and Anu Prabha decided to marry in a manner that will unite all religions together. The Thoothukudi massacre took place on May 22. The paramilitary and Tamil Nadu police allegedly fired a crowd of 20,000 people, who were gathered to protest against environmental pollution caused by Sterlite Copper factory. The marriage of the couple was conducted by a Hindu priest, Christian priest and a Muslim cleric. They wanted all religions to unite together for their marriage thus spreading a message of peace, hope and togetherness. 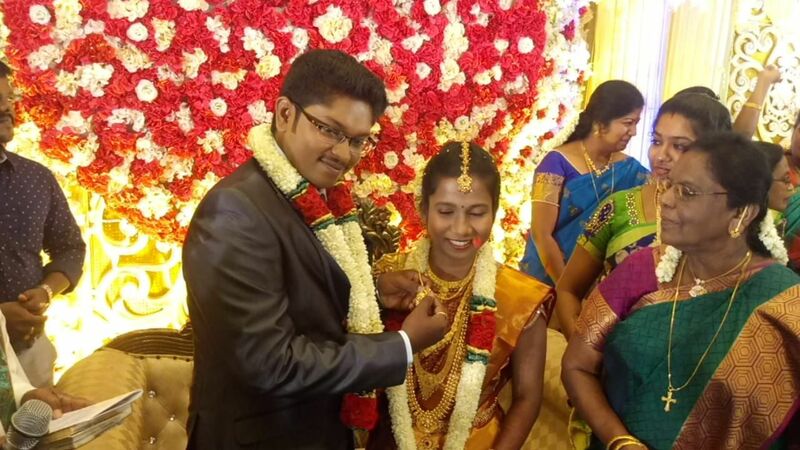 A similar incident took place in Thoothukudi on April 16 too when a couple participated in the protest against the Sterlite Copper Factory soon after the wedding ceremony. Thoothukudi police arrested advocate Vanchinathan on June 20. He was the legal advisor for People’s Right Protection Centre, which played an active role in the Sterlite protests.